The eight and final season of Game of Thrones is scheduled to premiere during the first half of 2019, but there's no reason to wait until then to get your share of killings and intrigue. Publisher Devolver Digital and developer Nerial are bringing another Game of Thrones game to Android and iOS, as promised back in August. Dubbed Reigns: Game of Thrones, the game allows players to take the role of iconic characters like Cersei Lannister, Jon Snow, Daenerys Targaryen, Tyrion Lannister, Sansa Stark, and more. Depending on what character you're using, you'll have access to challenges and mysteries unique to their stories. The game is trying to offer as many as aspects that made the TV series so popular, which means you should expect to be able to employ ruthless tactics to outwit political rivals. Some other times you'll have to keep the balance and favor of the people to extend your reign and survive the horrors of the coming winter if the need arises. 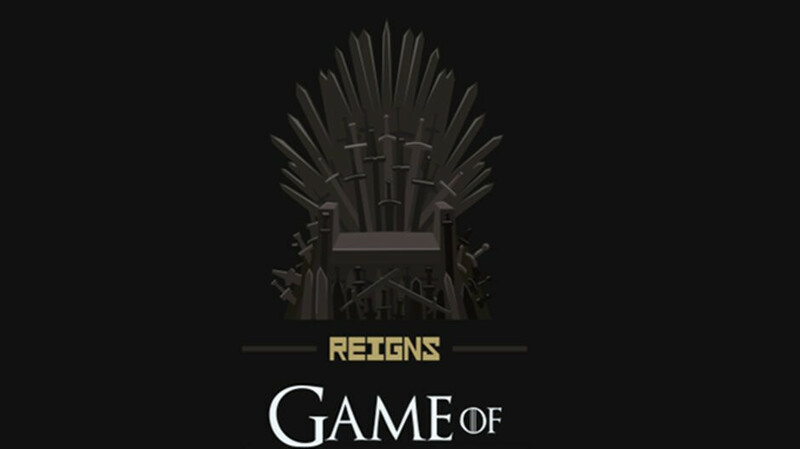 Reigns: Game of Thrones can now be downloaded for $3.99 from the App Store and Google Play Store, but more importantly, it doesn't include any ads or in-app purchases.